Buying kit can be very hard especially if you are new to kiting: you are faced with many decisions and so much information that even if you do your research, you can be left feeling even more overwhelmed and confused than when you started off. When purchasing your first kite there is not only the financial outlay, you have to think about the risk you can put yourself in by purchasing the incorrect kit. Before going to buy your kite you need to work out what size would be best for you. 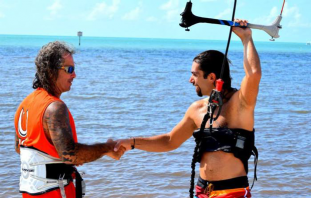 If you have learnt near to where you plan to go kitesurfing, the best person to speak to would be your instructor as they would be able to advise you on the size of kite for that location and what type of board to go for. If you haven’t learnt locally you may want to take a look at local forums, or visit the beach you plan to kite at and speak to local kiters to get wind and water information. Taking this into account, plus your weight (check manufactures site for weight guidelines), will allow you to choose the correct size kite. With some knowledge, on the size of kite you may need, now it’s time to look at the 3 main styles of kitesurfing kite’s that existing on the market. These kites inherit their name from the c shape they take in the sky. 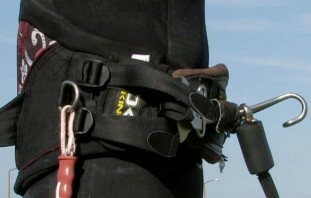 C kites also have no bridles and all lines connect directly to the kite. 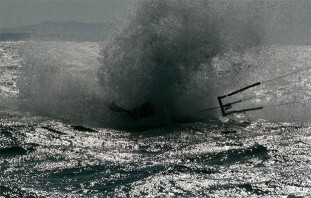 C kites don’t offer a great deal of depower and they can be much more difficult to relaunch from the water than an SLE. This makes them unsuitable for beginners. 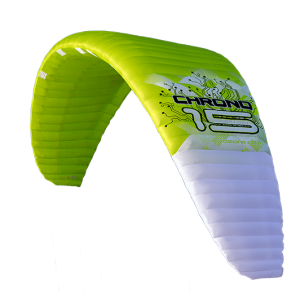 The design of C-kites gives them a very direct feel in the sky making them more suited to advanced riders looking to perform unhooked tricks or powered kiteloops. Even though technology has come a long way, C kites still need a lot of rider input to get the best out of them and at the learning stage they would not be the best use of your money and may hinder your progress. SLE stands for Supported Leading Edge and these kites have a flatter profile in the sky with a bridle on the Leading Edge. The benefits of an SLE are easy relaunch and increased de-power range, making them great to learn and progress on, right through to an advanced level. 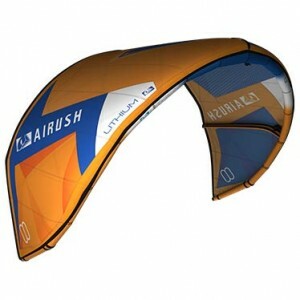 The SLE is the most popular style of kite on the market and therefore development of these style of kites has been really fast since the release back in 2006. Once manufactures saw the benefits of adding bridles to kites, they started to develop different variations of SLE’s using shaping from c kites. This allowed the c-kite to be a bit more friendlier and versatile for the rider, and also allowed manufactures to make changes to the c-kites to improve performance due to the extra support the bridles gave. However even with the addition of bridles, due to the shape of the kite it will still have a c-kite characteristics and will need a bit more rider input than a freeride SLE to get the best performance out of them. Therefore this style of SLE is better suited to the more ambition beginner who is improving quickly and wants to progress on to ride with this style of kite. Foil kites such as the Flysurfer Speed or Ozone Chrono are kites designed to do everything and can be used on land and water due to their one-way valves. However they can be tricky to handle in lighter winds if you do not have kite experience and they are not the easiest kites to launch off the water. For this reason they are not recommended for beginners. The benefits of foils are the size they pack down to, their wind range & efficiently and the fact you do not need a pump to inflate them. As you are just getting into the sport an SLE will be ideal Have a look at Kitefinder to see some recommended kites and reviews. If you are buying new I would recommend purchasing the kite complete which means it comes with a bar and lines. 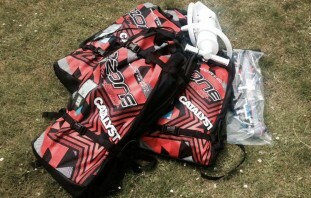 A lot of people will also tell beginners to purchase second-hand kit due to the fact you will crash your kite a lot. This may have been true in the past, however with today’s designs most kites are extremely stable in the sky so most learners tend to be so worried about re-launching their kite the rarely touches the water. Most people will also progress quicker on a newer kite compared to something from a few years back due to the ease of use. 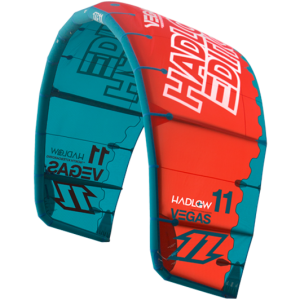 However, cost can be a massive factor in purchasing kit and we understand that many may not be able to afford new, but there is usually options for past season kit or demo kites that can be picked up at a steal. Buying a 2nd hand kite? 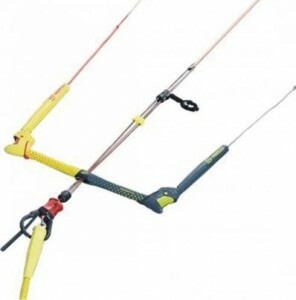 If you are buying the kite secondhand we suggest purchasing nothing earlier than from 2009 due to the fact safety and stability of SLE’s was greatly improved over the first few years they were on the market, again try to purchase the kite complete with the bar designed for it to make life easier when learning. Something you should keep in mind when buying second hand, around September manufacturers start to release new kit, at this point you will find many current model kites on the 2nd hand market at a very reasonable price. 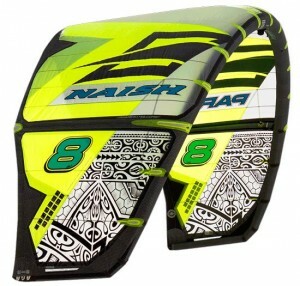 Many kiters like to have the latest kit so why not take advantage of this and get a great deal on a nearly new kite. When purchasing a kite second hand there are a few things you need to make sure you check before making the final transaction. Feel the material around the trailing edge, it should feel like the rest of the kite if it is flimsy or you see cracking appearing then be careful with your purchase. If you are not happy purchasing you kite off a forum or eBay you can check in with kite shops to see if they offer 2nd hand kit. You may find the price is slightly higher but you will have a place to go back to if anything went wrong or you had any issues. If you are purchasing a bar separate from your kite, you must be aware that not all brands will work with all kites. Here are a few things you’ll want to check. Is it the same brand as your kite? Is it the bar designed for your kite? Can the bar be changed to work with your kite? Do the lines look frayed or knotted? Does the de-power line look in good condition? Does the chicken loop release still work? Is there still grip left on the bar? If you answer no to any of these questions then start the search again. 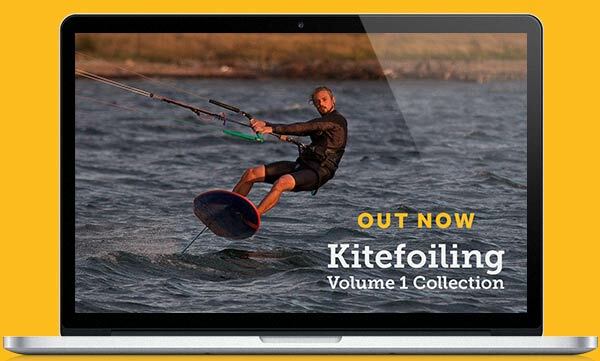 Hopefully this blog will help you with your first kite purchase, remember not to rush in to anything, read reviews on the kites either online or in the great selection of magazines. If possible see if you can get a demo on the kite before purchasing. For the rider purchasing 2nd hand kit, you may want to take a look at our kite tuning video part of our Progression Intermediate Volume 1 Collection as this will help you make sure your kite will fly at it’s best as you may have had some line stretch or tuning setting changes since the kite was originally purchased .